“I can highly rec­om­mend Bay­Wash Pres­sure Wash­ing San Diego. 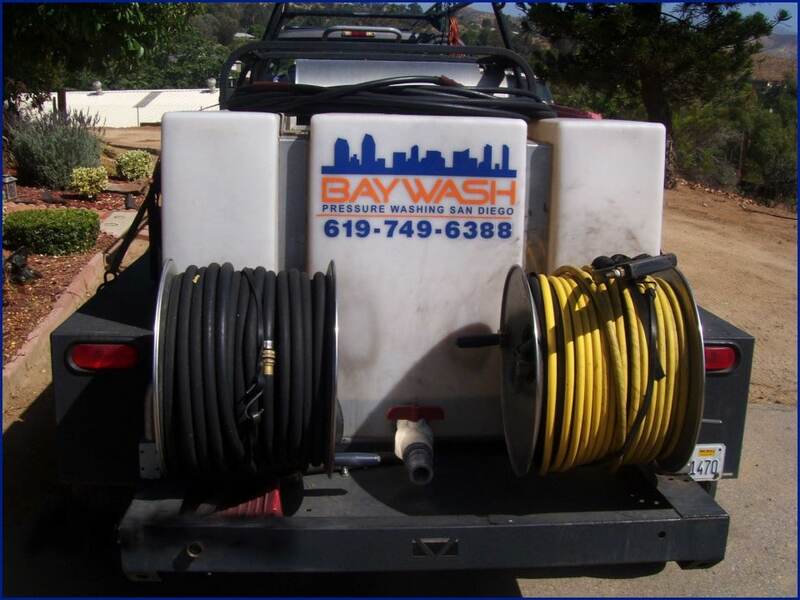 San Car­los Clean­ing Ser­vices, Inc. has used Baywash for at least a dozen years with com­plete sat­is­fac­tion. I feel very con­fi­dent that you will be very pleased with their work. Thank you. 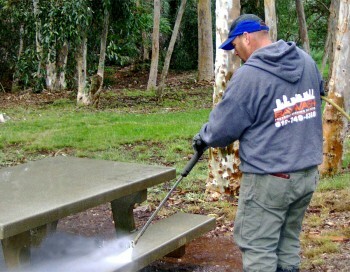 ~Tony Tau­rosa, San Car­los Clean­ing Ser­vices, Inc.